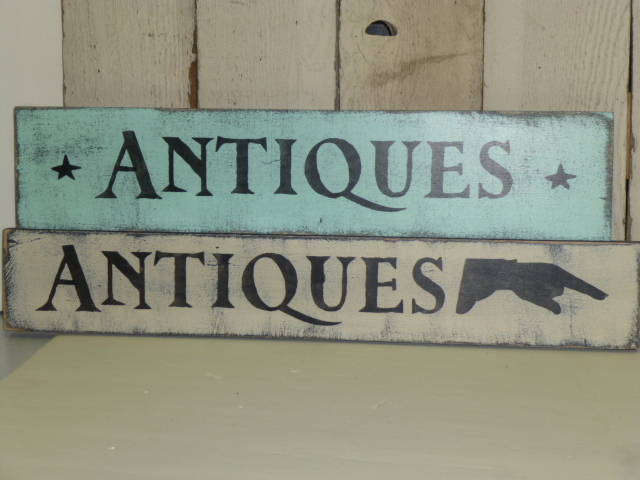 Just added several new signs to my etsy shop. 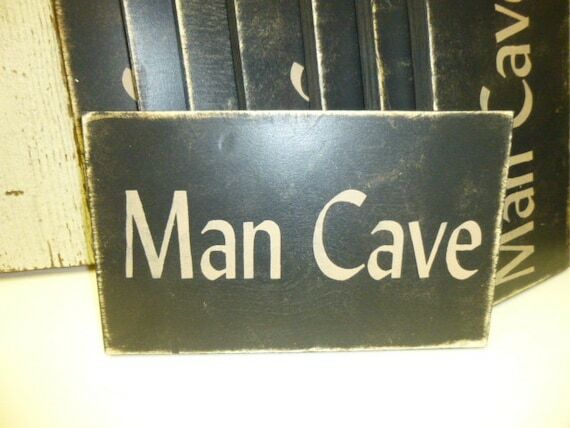 Man Cave sign at a special Father’s Day price. 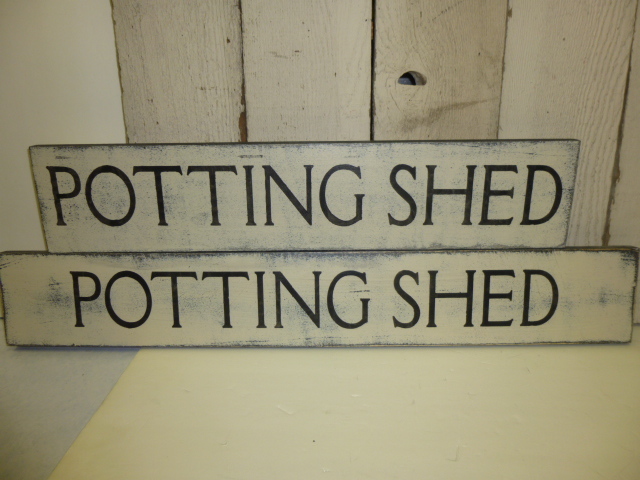 Two different wedding sign sets. 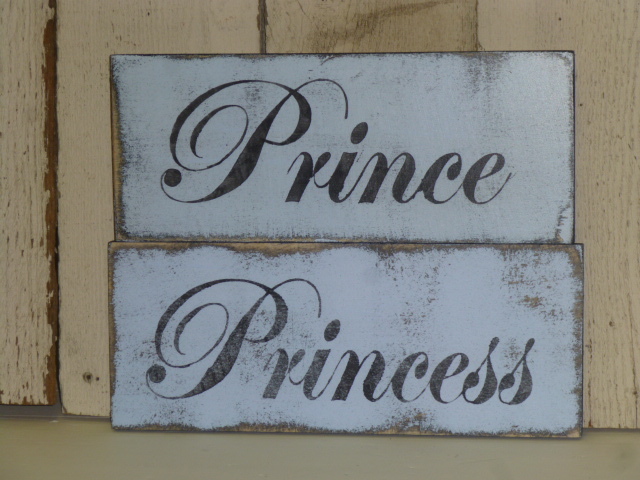 Unlike most of the other signs in my shop that are ready made and ship out within 2 business days; the wedding signs are custom made, and take 3-4 weeks. 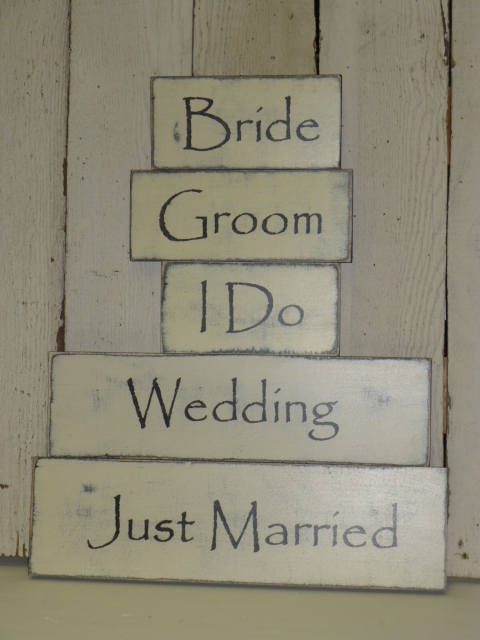 Reason being that the placement of the arrows will be different for each wedding. 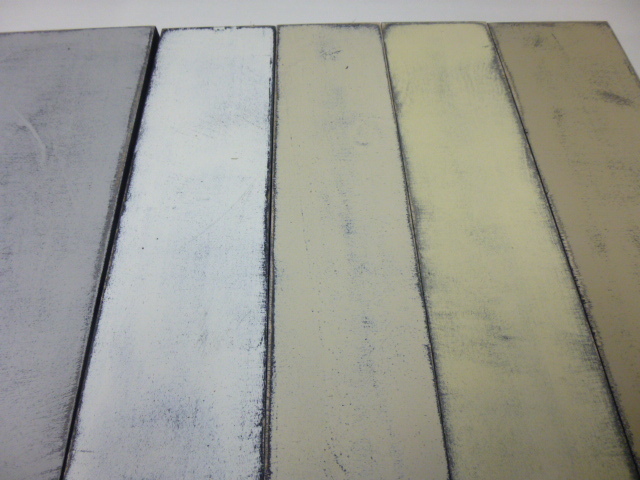 AND they are available in a variety of colors. 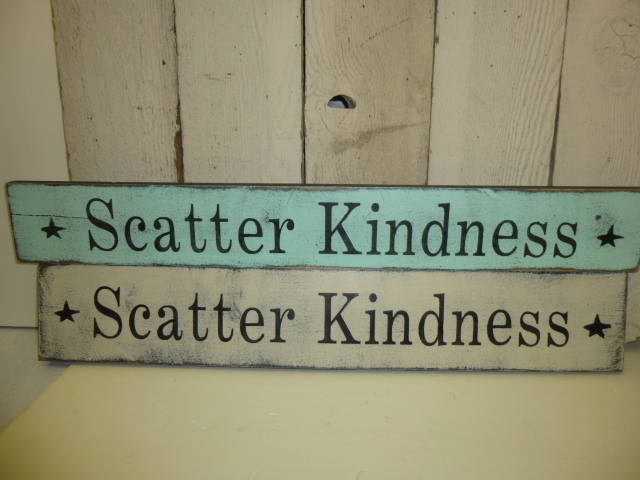 Scatter Kindness. 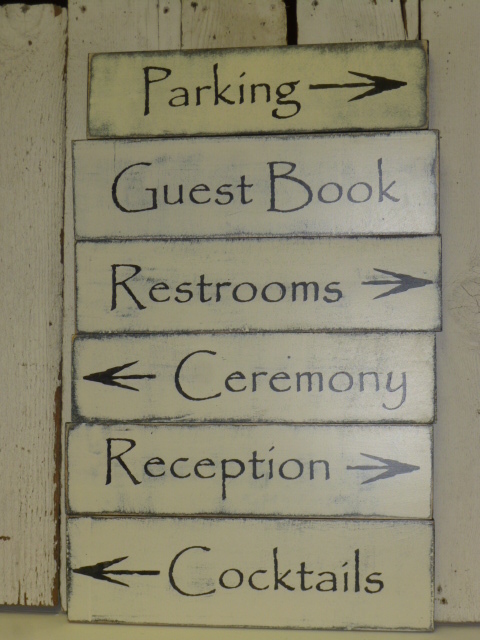 I have also taken copies of all of these new signs (except the wedding sets) to both Stars and Curiosities. 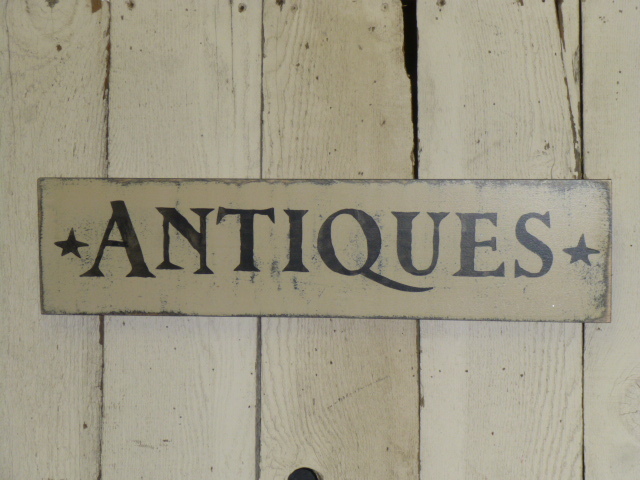 And a smaller ANTIQUES sign. 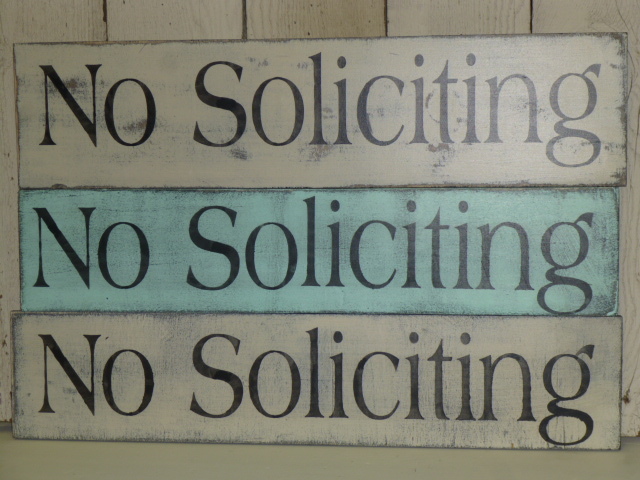 Love the Scatter Kindness sign!